← Register now for Minecraft Saturdays! 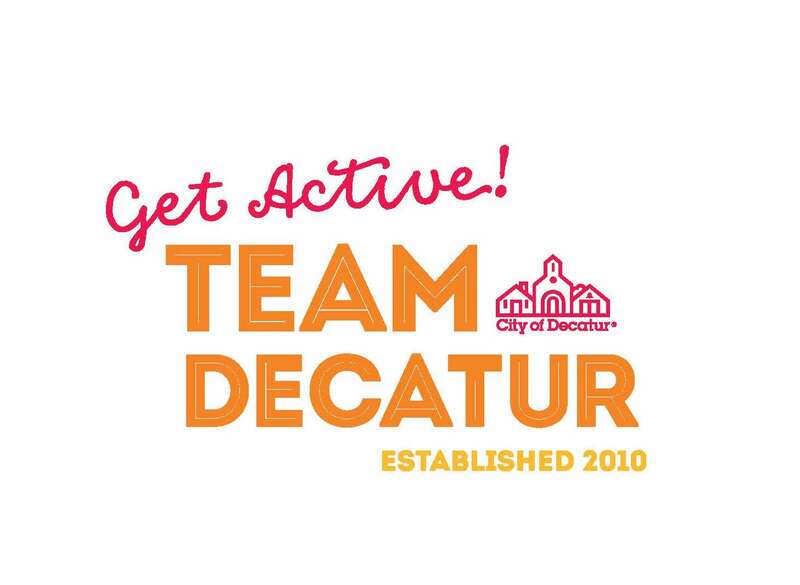 It is NOT too late to register for the KP Corporate Run/Walk 5k so you can be part of Team Decatur! Here is an EASY way to get right to the registration: https://runsignup.com/CorporateTeams/decaturrunskp. We will have our Team Photo made around 6 pm the day of the race, and after the race we will gather in our Team Tent for catering from Zest, beverages courtesy of UJoint and Oakhurst Market and FUN! Don’t miss out. For more info click here.